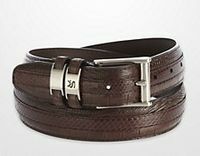 When you want belts that match with your Stacy Adams shoes, shouldn't be able to have that choice. 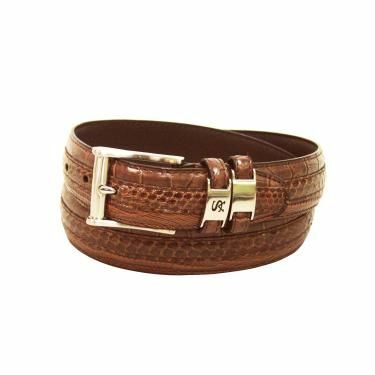 Stacy Adams heard your prayers and produced a nice line of matching leather belts that go great with their exotic style shoes giving you a complete look that you were looking for. Made out of leather with rich exotic prints and designs. 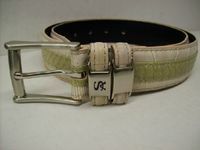 These belts have the style that made Stacy Adams famous for their Stacy Adams Shoes.